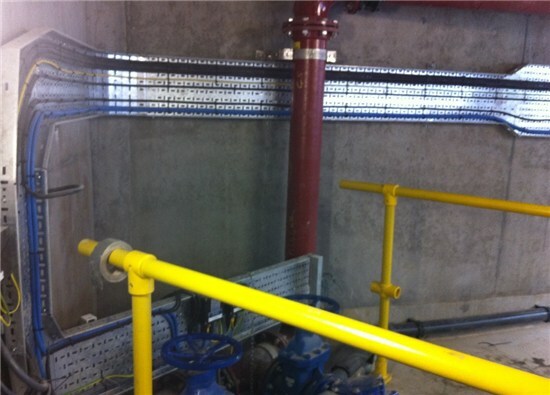 We offer a comprehensive cabling design, sizing and installation service. 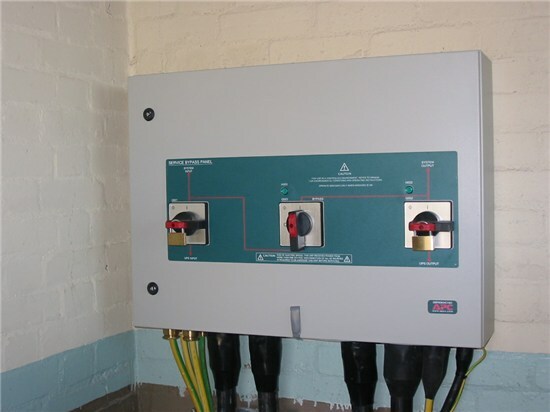 All our installations are fully accredited to IEE Wiring Regulations and we are fully NICEIC approved to inspect and issue a NICEIC certificate for all work we complete including major and minor works. We review each project and determine the safest method of installation using both manual and winching techniques as required. 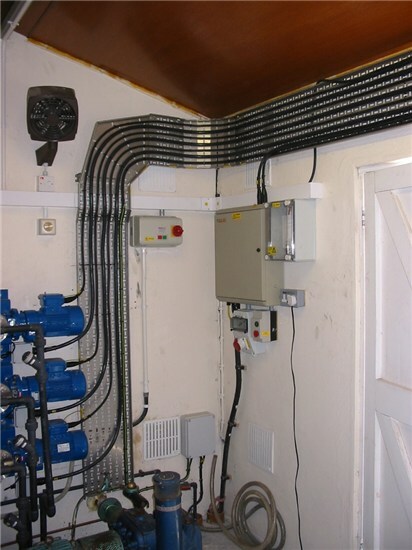 Our engineers are highly skilled and experienced and will ensure that the installation is not only robust but is also neat tidy. We also have the expertise and certification to not only install the cabling but to also gland, terminate, test, certify and even commission the whole installation, thus we offer a true single source supply service.